This Energetic cleanse is available as an audio stream for 10 dyas. In order to access the audio stream, a 10 day subscription needs to be purchased for $15. The availability of the current Energy Bath audio stream will last until the next Energy Bath is recorded. The most recent Energy Bath will be available. (Energy Baths are recorded every two weeks. 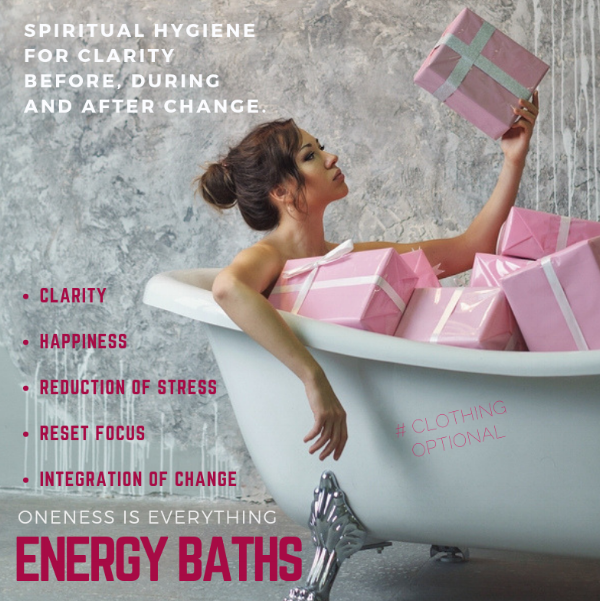 Check our Calendar for upcoming Energy Baths). The mp3 of this session is available for downloadthrough the appropriate link provided below for $20. *Rates are subject to change, but subscription holders keep their current pricing. Please refer to the most current calendar listing or the Energy Baths page for up to date Subscription Pricing.